The shares of South Africaâ€™s MTN Group rose 2.6 percent on Wednesday following a media report that Nigerian authorities could reduce the $10.1 billion sum they are demanding from the telecoms company in a dispute. The figure covers the return of funds that were transferred overseas by MTN and a separate $2 billion tax bill. â€œSomeone in the Nigerian government has said the fine will come down,â€ said Greg Davies, equities trader at Cratos Capital, referring to a report by a Nigerian local newspaper, which did not disclose its sources. A second trader cited the same report. A spokeswoman for MTN said she could not yet comment on whether the report was accurate. 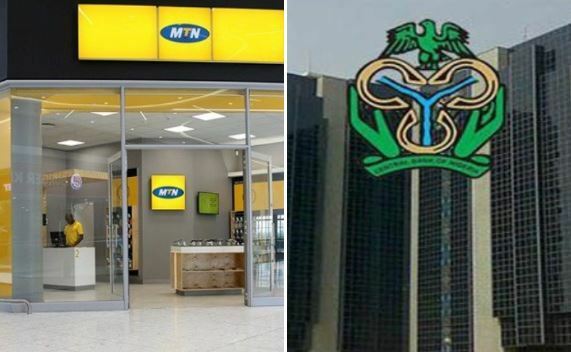 The Central Bank of Nigeria (CBN) on August 29, ordered the South African firm and its lenders to bring $8.1 billion back into Nigeria that it alleged the company sent abroad in breach of foreign exchange regulations.